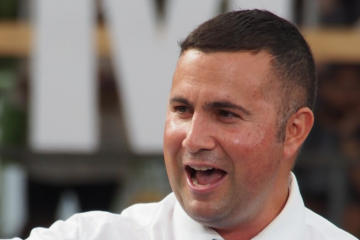 Democratic incumbent U.S. Rep. Darren Soto may be in a tighter race than many expect with Republican challenger Wayne Liebnitzky in Florida’s 9th Congressional District. 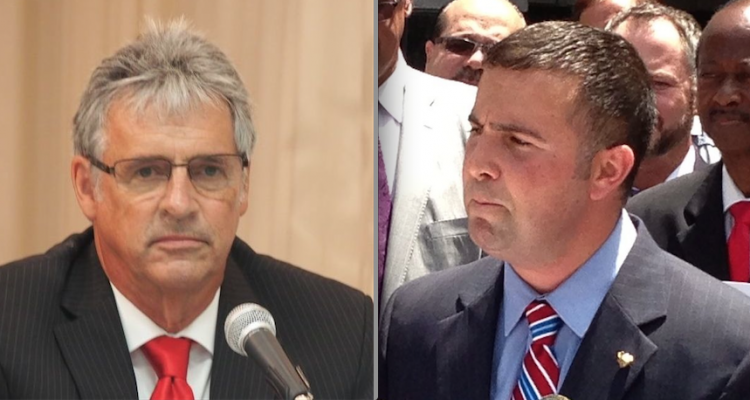 A new SurveyUSA poll of 535 likely voters in the district, commissioned by Orlando cable outlet Spectrum News 13, gives Soto 48 percent and Liebnitzky 40 percent in their rematch. In 2016, Soto won by a much larger margin. According to the polling memo, there were stark divisions by gender and race. Soto leads among women by 30 points and Liebnitzky among men by 19 points. Liebnitzky also has a narrow lead among white voters, but Soto leads by 21 points among Hispanics and by 29 points among African-Americans. Soto also has a strong advantage among independents, Survey USA notes. CD 9 covers Osceola, parts of east Polk and south Orange counties. Conducted Oct. 2 through Sunday, the poll used a mix of robotic and live interviewer calls to 831 respondents, which was then narrowed down to likely voters. The margin of error is +/- 6.4 percent. 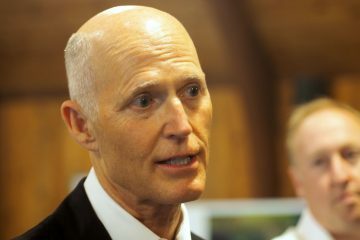 Liebnitzky, who has maintained that he has been within striking distance of the incumbent even though he has very little campaign money compared to Soto. With the poll, he said, the cat is out of the bag. 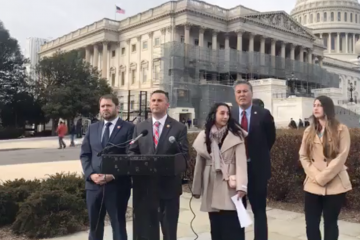 “Darren went to Washington and is not working for the people in his district; the polls show that,” Liebnitzky said. Soto indicated it makes little difference to him. 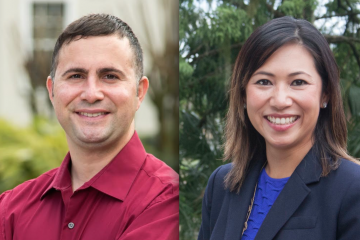 Soto won the 2016 election with 57.5 percent to Liebnitzky’s 42.5 percent.